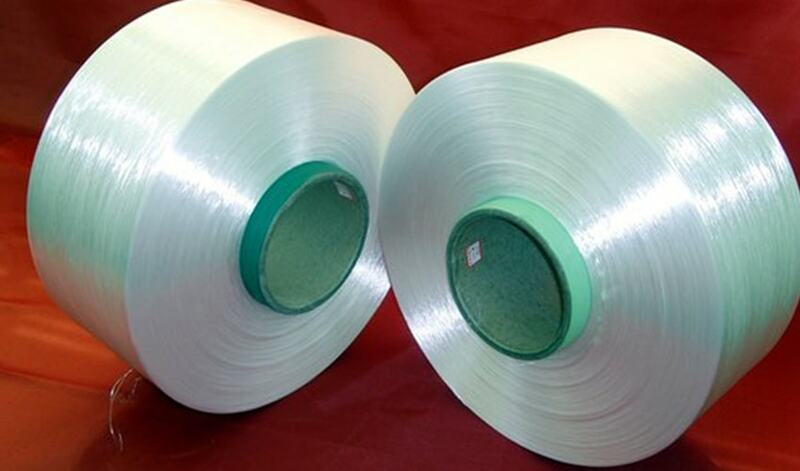 Nylon & Polyester High Tenacity Yarn is used in various industrial application. Air-Texturised as well as twisted and with 1 to 4 ply. Sewing Threads, Parachute fabrics, Camouflage fabrics, Filter fabrics, Conveyor belt fabrics, Fire hose, Ropes, Tarpaulin, Geotextile, Defence Fabrics, Air Bags, Belting & Fish Net Twines.